A cherished friend, colleague and icon in the field of Oculoplastic surgery, Henry I. Baylis, M.D., (1935 to 2017) who was Founding Chief of the UCLA Stein Eye Institute’s Division of Orbital and Ophthalmic Plastic Surgery sadly passed away last year. To honor his remarkable legacy in both academic medicine and ophthalmology, the Stein Eye Institute has established the Henry I. Baylis, M.D. Fund in Orbital and Ophthalmic Surgery with the goal to raise $2,000,000 to establish an administrative endowed chair to be held by the division chief of orbital and ophthalmic plastic surgery. In this exclusive interview with Aesthetic Insider™ Radio, Robert Goldberg, MD, the current Chief of Ophthalmic Plastic Surgery at the Jules Stein Eye Institute/UCLA,discusses Dr. Baylis's many contitubutions to JSEI/UCLA, the legacy left behind after his passing and the intent to raise additional financial contributions to this fund, as well as the hope that if the necessary funds are raised over time the possibility that the Dean of the David Geffen School of Medicine at UCLA may convert the fund to establish an administrative endowed chair to be called the Henry I. Baylis, M.D. Chair in Orbital and Ophthalmic Plastic Surgery, to be held by the chief of the Division of Orbital and Ophthalmic Plastic Surgery. 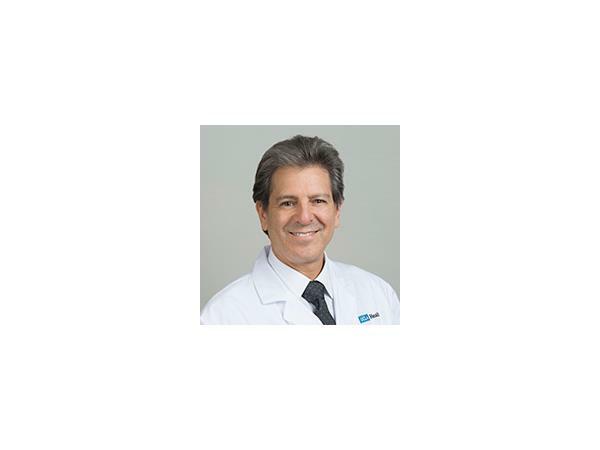 To learn more about Dr. Robert Goldberg, visit www.uclahealth.org/robert-alan-goldberg. To learn more about the Henry Baylis, MD fund and to donate click here.